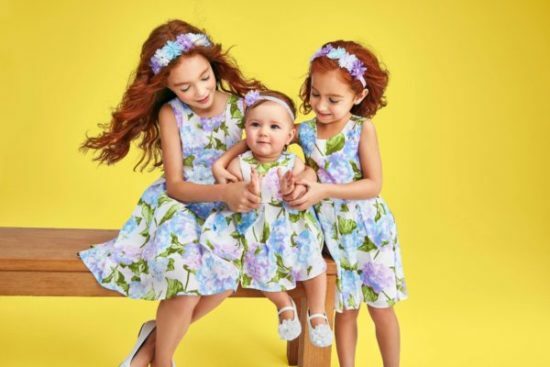 The Children’s Place: Easter Dresses from $11.98 + FREE Shipping! For a limited time, The Children’s Place is offering up to 60% off sitewide! Plus, you’ll get FREE shipping on your order, as usual. I found adorable Easter dresses for as low as $11.98 (reg. as low as $29.95) with a HUGE selection still available! Whether you want your kiddos to match or you’re up for letting them choose their own individual style, you’ll find something of interest here. Don’t forget to grab tights, shoes, cardigans, headbands, or anything else you might need. Head to The Children’s Place to check this off your to-do list!